Maggie's will gladly host parties for all occasions. 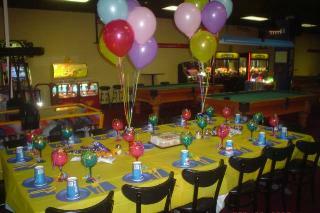 Thinking of having a birthday party, team celebration, graduation, corporate party or business meeting at Maggies? We'll be glad to accomodate you! See below for different party packages. 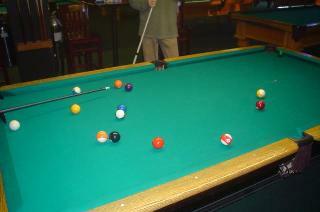 You may book or inquire about parties by calling us at 1-781-769-1888. Looking for more party discounts and specials? Call us at 1-781-769-1888 and ask for Matt or Kathy.